BSE shareholder Charles E. Smarr has been appointed Co-Chair of the American Bar Association Committee on Beverage Alcohol Practice (Section of Administrative Law and Regulatory Practice). The Committee on Beverage Alcohol Practice serves lawyers whose practice involves the law of alcohol beverages. The Committtee welcomes as members in-house counsel, private practitioners, federal or state regulatory counsel or administrators,administrative law judges, and others. 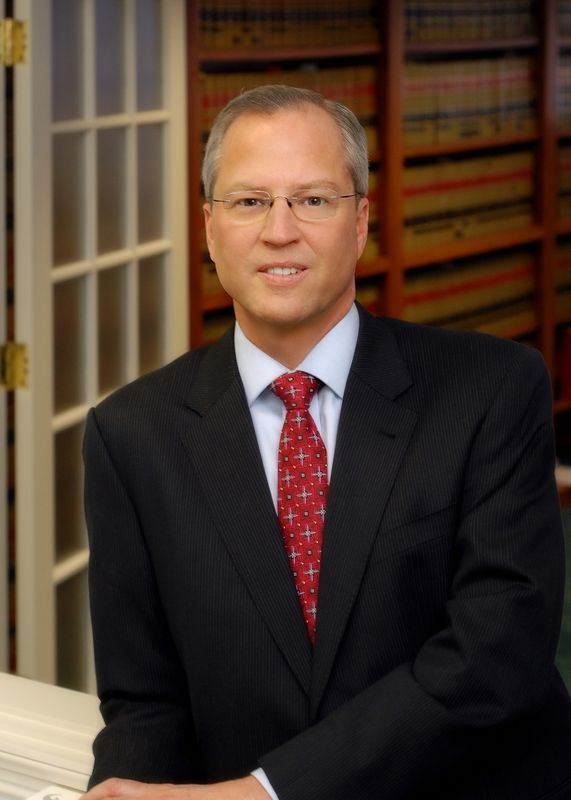 Charlie Smarr practices primarily in the areas of alcohol beverage law and liquor licensing. He is a former supervisor of the Missouri Division of Liquor Control, Assistant Attorney General of Missouri and past president of the National Conference of State Liquor Administrators. His practice with the firm primarily involves representing interests of members of the alcohol beverage industry by providing corporate, administrative, licensing and regulatory legal services. He is general counsel for the Missouri Beer Wholesalers Association. Mr. Smarr is also a Sustaining Member of the National Association of Alcoholic Beverage Licensing Attorneys (NAABLA) and a Founding Member of The Alliance of Alcohol Industry Attorneys and Consultants.